NAB 2018 is less than a week away and the Ultra HD Forum will be in attendance as part of the NAB Futures Park again this year, with our booth located in the North Hall at N1131FP. After last year’s focus on demonstrating how real HDR is deployed through Phase A technologies, this year we are coming to NAB with demonstrations of the evolution of those technologies for Phase A deployments and Phase B enhancements. 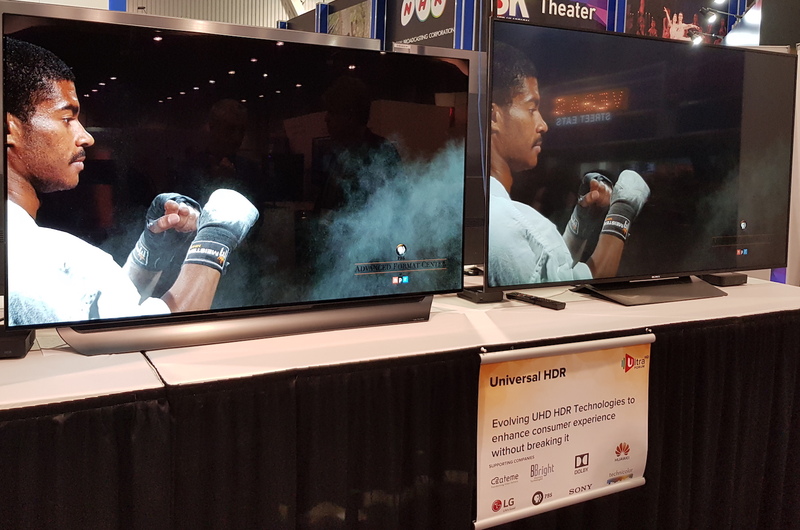 Some in the industry have raised the perceived technology risk associated with continued developments of UHD and HDR format, something that operators perceive as changing goalposts. We don’t agree with that view and come to NAB to demonstrate how Phase B technologies build upon the Phase A baseline without breaking them, providing an evolutionary path to enhance the viewer experience. This is in addition to demonstrating the experience improvements that these technologies bring. We also show how the higher bandwidth requirements of UHD content can be mitigated through the application of new approaches to content encoding to optimise for quality and reduced bit rates, and hence costs, through Content Aware Encoding. This approach has been used for On-demand encoding for a few years and is now available for live content too. We also will be demonstrating how next generation audio brings new applications to the consumer. In the run up to and through NAB we will reveal more detail behind our demonstrations in blogs on this site, so do watch out for updates. We look forward to seeing you come to the booth at the Las Vegas Convention Centre between April 9th and 12th, we will give you a warm welcome with some exciting demonstrations.